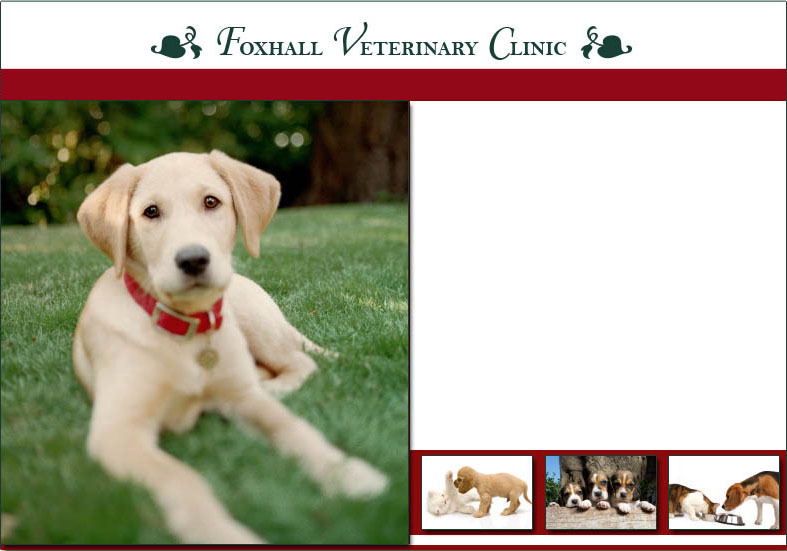 Foxhall Veterinary Clinic, established in 1961, follows a strong commitment to provide the very best individual care for each patient. We consistently reach above and beyond our client’s expectations, continuously instilling their confidence in us. Providing excellence in service and state of the art veterinary care puts our practice at the forefront of the industry. We value each and every client and consider them, and their pets, as part of our family.